Why You Need A Reliable BBQ Thermometer? It is important that you are able to cook your meat properly on the barbecue grill. However, this can be particularly tricky. It will take different amount of time to make chicken breast or a big joint of beef to be cooked properly. You should know that overcooked meat could disappoint any eater, while rare, undercooked meat could represent a significant health risk. You should consider that undercooked meat could represent significant health risk, which may require you be admitted in hospital for emergency medical treatment. A good solution to ensure that your meat is well cooked is by using meat thermometer. If the internal temperature of the meat is high enough, you should be able to ensure that it is properly cooked. The probe should be inserted directly into the meat, especially if it is fresh. It’s not uncommon to find out that the big slab of meat is still rare, when you think that it’s well cooked. 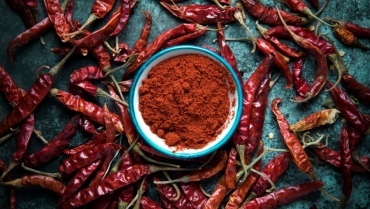 In general, you should make sure that the internal temperature is high enough to ensure that all the harmful bacteria, such as E. coli and salmonella are completely eradicated. However, you shouldn’t need thermometer for cooking small pieces of meat, such as burger, hotdogs, sausages and small pieces of steak. Even so, thermometer should be useful if you cook a large batch of hotdogs, burger and sausage simultaneously, because you need to know whether they are properly cooked. When inserting the probe into the meat; you should do it on the thickest part. The temperature can be digital or analog. Regardless of the type, you should make sure that the temperature could quickly provide the information about the internal temperature. You should know that bone has higher thermal conductivity, so if the probe touches the bone; you may get too high reading. Depending on the model of the thermometer, it can be inserted between ½ to 2 inches into the meat. For smaller pieces of meat, such as duck, turkey and chicken; the best place to insert the probe is in the breast or upper thigh area. 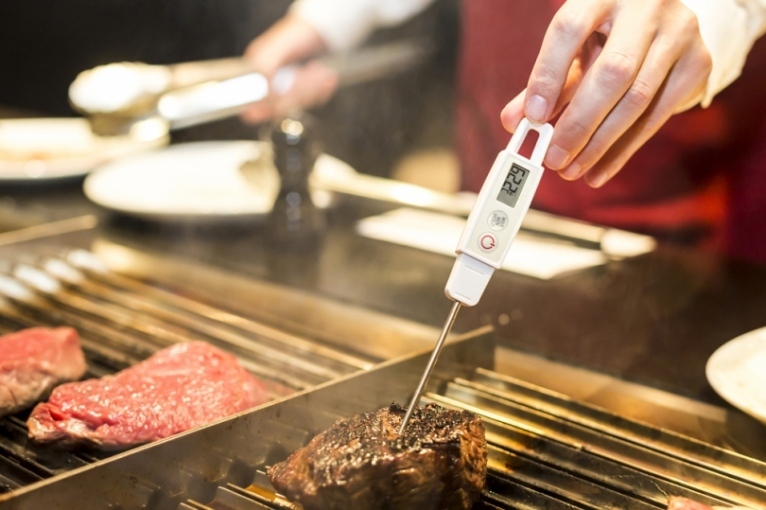 When you choose a thermometer, you should make sure that the probe has a sufficiently sharp point, so you can push it into the meat more easily. You should also make sure that the temperature is able to provide an accurate reading. You should know that each type of meat has different value of thermal conductivity. You should make sure that you can instantly read the temperature information. The analog type may need to remain placed on the meat for a longer period of time and even throughout the cooking process. It means that the thermometer should be able to withstand high temperature for a prolonged period of time without any kind of damage. You may also consider choosing remote-read thermometer and the price is usually quite affordable. This way, you will be able to get a quick check on the overall temperature. It is important to ensure that your grilled meat is properly cooked. 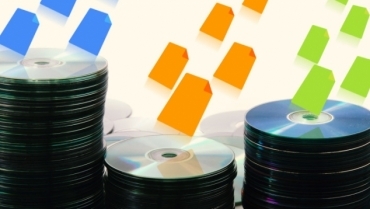 How To Sell Your Old Movie DVDs?